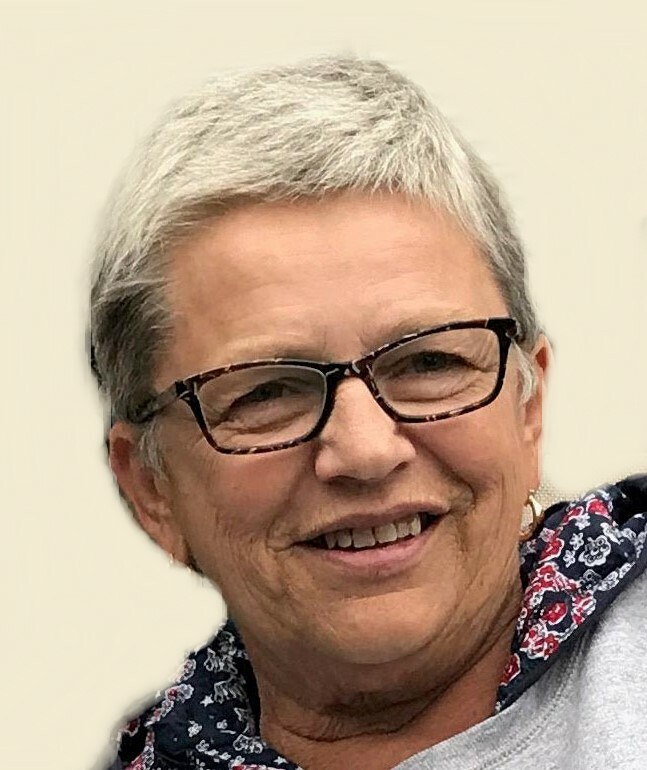 NEW ULM — Diane Rolloff, 68, of New Ulm died Sunday, November 4, 2018 at her home. Funeral service will be 11 AM Thursday, November 8, at St. Paul’s Evangelical Lutheran Church in New Ulm with Pastor Nathan Scharf officiating. Visitation will be 4 – 7 PM Wednesday at the Minnesota Valley Funeral Home NORTH CHAPEL in New Ulm and will continue for one hour prior to the time of service at the church on Thursday. Diane is survived by her husband, Keith Rolloff of New Ulm; her mother, Laura Blanshan of Ortonville; a daughter, Kim (Chuck) Hanson of New Ulm; her sons, Jay Rolloff and Tom (Megan) Rolloff all of New Ulm; grandchildren, Jacob and Brooke Hanson of New Ulm; mother-in-law, Lila Rolloff of New Ulm; sisters, Donna (Chris) Moen of Northfield, Joan (Steven) Stern of Ortonville; sisters-in-law, Lorie Reiser of New Ulm, Sandie (Bob) Peterson of Lafayette; brothers, Larry (Diane) Blanshan Eau Claire, Wisconsin, Mark (Rebecca) Blanshan of Moorhead; and a brother-in-law, John (Pat) Rolloff of New Ulm. She was preceded in death by her father, Howard Blanshan; father-in-law, Elton Rolloff; a niece, Jodi Moen Bennett; and a brother-in-law, Steven Reiser. Diane Lynn Banshan was born June 13, 1950 in Windom to Howard and Laura (Kunkel) Banshan; She was a graduate of Ortonville High School and Willmar Vo-Tech. Diane was united in marriage to Keith Rolloff on August 7, 1971 in New Ulm. After marriage they resided in New Ulm where she was employed at 3M for 38 years until her retirement. Diane enjoyed camping, flowers, sewing, quilting and golfing but mostly enjoyed time spent with family and friends laughing. She was a member of St. Paul’s Evangelical Lutheran Church, Winthrop Golf Club and was a volunteer with Meals on Wheels and the Virginia Piper Cancer Center.